The New Art History provides a comprehensive introduction to the fundamental changes which have occurred in both the institutions and practice of art history over the last thirty years. Jonathan Harris examines and accounts for the new approaches to the study of art which have been grouped loosely under the term 'the new art history'. 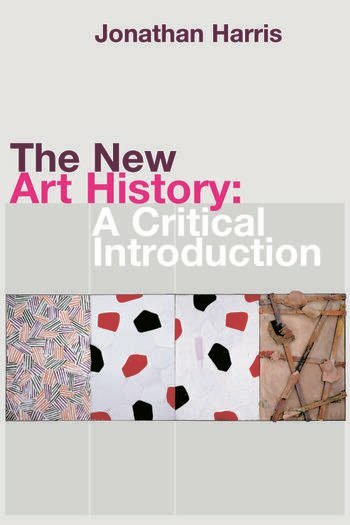 He distinguishes between these and earlier forms of 'radical' or 'critical' analysis, explores the influence of other disciplines and traditions on art history, and relates art historical ideas and values to social change. Jonathan Harris is Senior Lecturer in the School of Architecture at Liverpool University. He is the author of Federal Art and National Culture (Cambridge University Press 1995), co-author of Modernism in Dispute: Art Since the Forties (Yale University Press 1993), and co-editor of Art in Modern Culture (Phaidon 1992).